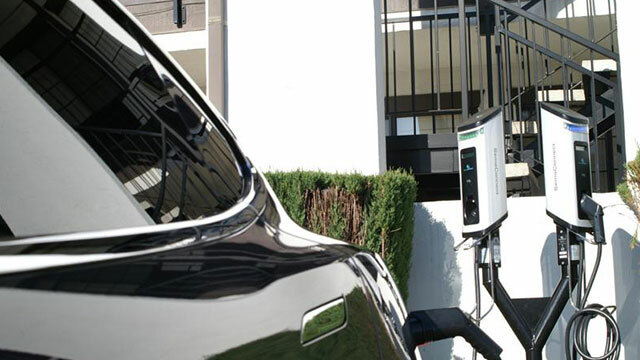 Electric vehicle charging stations now available! Located in the Bay Area and less than a mile from Six Flags Discovery Kingdom, you’ll enjoy everything Vallejo has to offer when you stay with us at Regency Inn Vallejo. 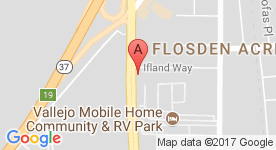 We’re within walking distance of several great shopping centers and a wonderful selection of restaurants. There are exciting local attractions the entire family will enjoy close by, such as the Sonoma Raceway and beautiful Napa Valley. In addition to a friendly and helpful staff, our beautiful hotel offers a sparkling outdoor heated pool and hot tub to help you refresh and unwind, and electric vehicle charging stations. Our guest rooms are non-smoking, and our options include one queen bed, two double beds, or two queen beds. Each room is spacious, comfortable, and inviting. In addition to our standard amenities, all rooms feature a microwave and refrigerator, and luxurious whirlpool tub options are available. For business and leisure travelers alike, Regency Inn Vallejo is the hotel of choice in the Bay Area.